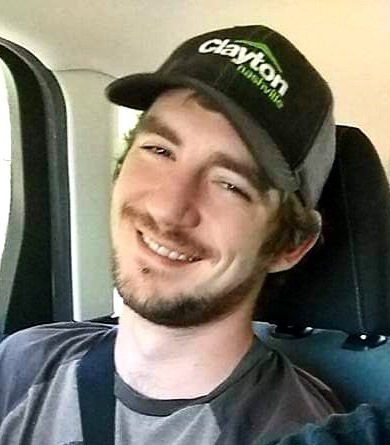 Gary Keith Cobb, II, 26, passed away Monday, January 28, 2019. Graveside service will be held Saturday, February 2, 2019 at 2:30pm in Macclesfield Cemetery with Pastor Ricky Freeman officiating. The family will receive friends and other relatives from 1:00 – 2:00pm on Saturday at Carlisle Funeral Home, Tarboro. Gary was preceded in death by a niece, Zoey Pittman. He is survived by his loving family, including his fiancée, Stephanie Sykes; Parents, Gary and Jody Cobb; sisters, Candace Cobb, Melissa Cobb, Carrie Pittman and Elizabeth Richardson; niece, Sophia Whitman; nephews, Matthew Cobb, Kingsley Richardson and Toby Pittman.